NEW YORK (WABC) -- As we count down to the New Year, New York City is getting ready for tighter security when the ball drops. 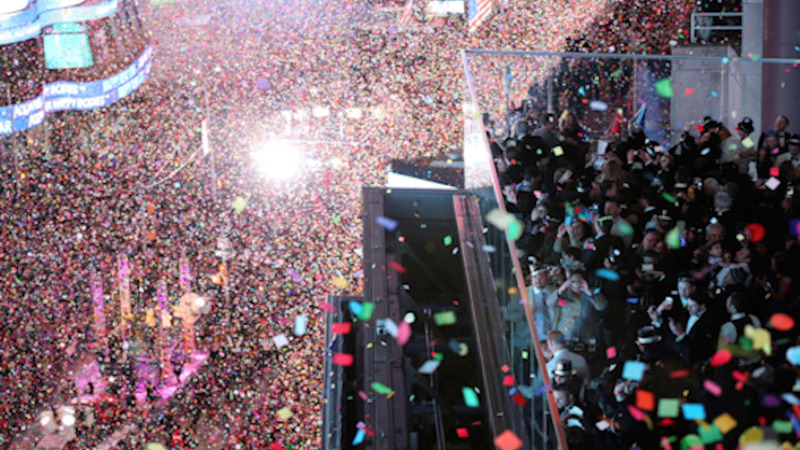 Mayor Bill de Blasio says there will be more security this New Year's Eve, than ever before. Additional sand trucks and blocker vehicles will be placed around Times Square. Some parking garages have already started to close. The NYPD will also patrol hotels and monitor truck rental locations.